Hens parties and hen weekends don’t need to be all about rude lolipops and nightclubs. 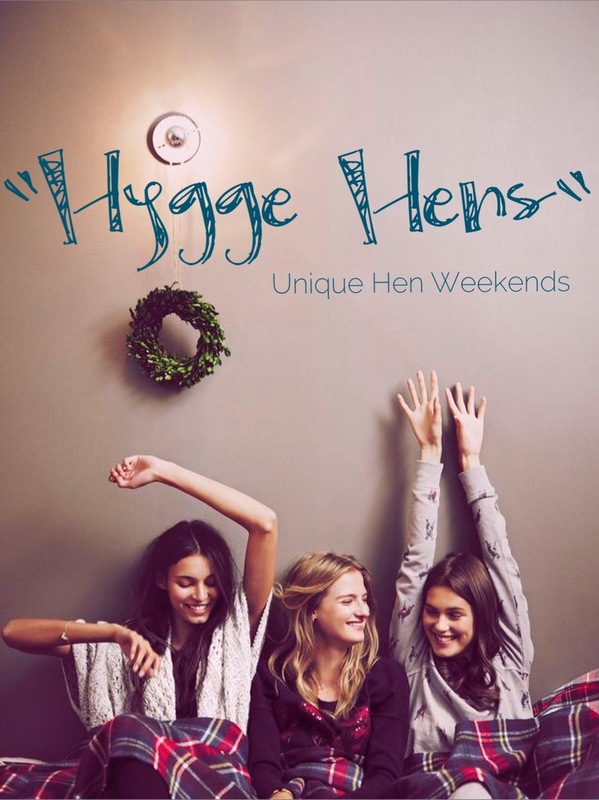 At Hygge Retreats we offer a relaxing, entertaining and refreshing alternative hen weekend that you and your friends will totally enjoy. We understand how organising weddings and hen parties to suit a variety of age groups can be stressful. This is where Hygge Retreats comes in! We work with you to create a bespoke weekend, one that has a balance of relaxation and celebration that will suit all ages. On a ‘Hygge Hens Retreat’ you and your friends will leave with your batteries recharged and ready for the big day. If you can’t commit to the whole weekend, we can bring the best parts of our ‘Hygge Hen Retreat’ weekends to you. We can set up at your home or at one of your chosen venues for a day or just an evening event. Does the idea of glamping (Glam + Camping) sound like the perfect fit for you and your adventure loving friends? Or what about a luxe beach pad? We have carefully hand picked a selection of what we believe are the top beach pads. You will feel a million miles away the second you arrive! From the moment you walk through the door you will be looked after and a plan for your ideal weekend will be discussed over a cocktail or 3. We get it, you work full time and now you have the task of organising an event in your spare time (spare time! What’s that?!). 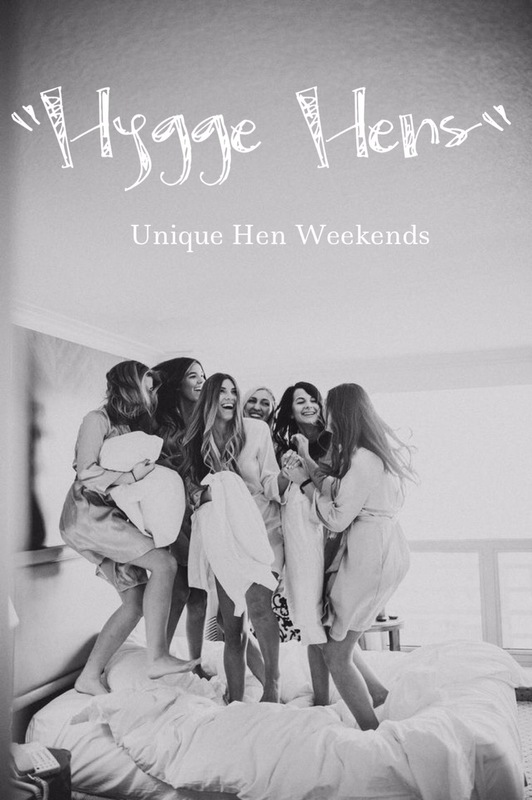 At ‘Hygge Hen Retreats’ we take the stress out of organising your bestie’s hens, while also ensuring it’s a top notch weekend for all involved. Select your package and we’ll take care of the rest…we’ll even send you the invites! The thought of having to plan a hen do as well as your wedding is enough to give any new bride a headache. Hygge Retreats aims to give brides a hen do that is an experience, not just a hurried weekend away. 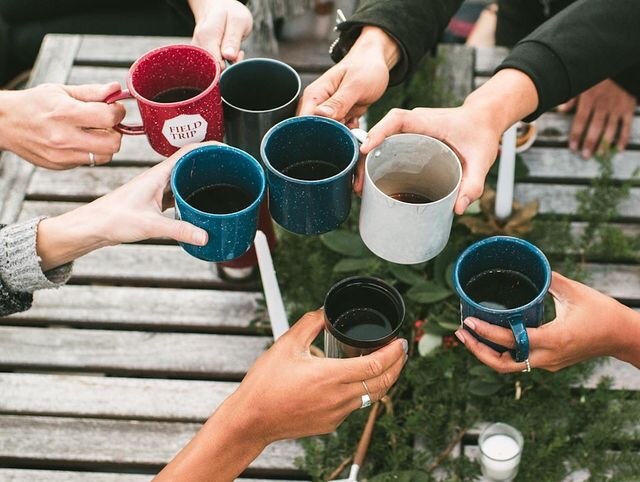 To help you along your way we have compiled 10 Hygge hen do essentials to give you a little insight into the necessities at Hygge Retreats. Would it even be Hygge without candles? I’m sure you’ve read this a thousand times whilst exploring your Hygge desires but candlelight really can make such a huge different to your hen do experience. Creating the perfect atmosphere is just the beginning for an unforgettable night. A steaming cup of hot chocolate is one of the most comforting drinks you’ll ever try –but maybe try kicking it up a notch for your hearty hen do? Perhaps try adding a little Baileys, Kahlua or vanilla flavoured schnapps? This is a time to bring all your nearest and dearest together. 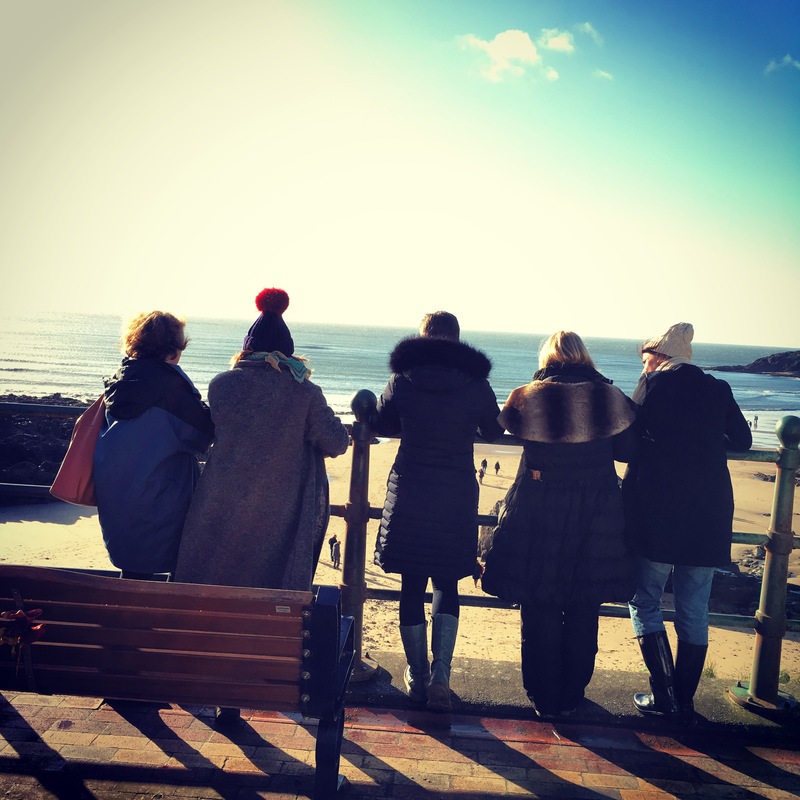 Hygge hen dos are a perfect way to catch up with all your friends, not just a quick natter over the table in a crowded restaurant. Being a zen hen doesn’t mean you have to have to miss out on all the fun! 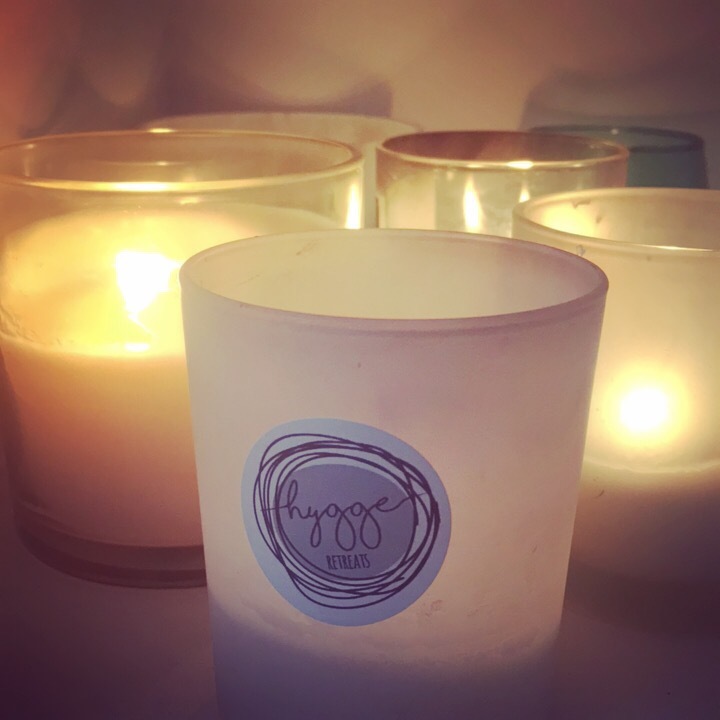 Hygge is perfect for hens trying to avoid the classic boozy night out or trashy disco bus. 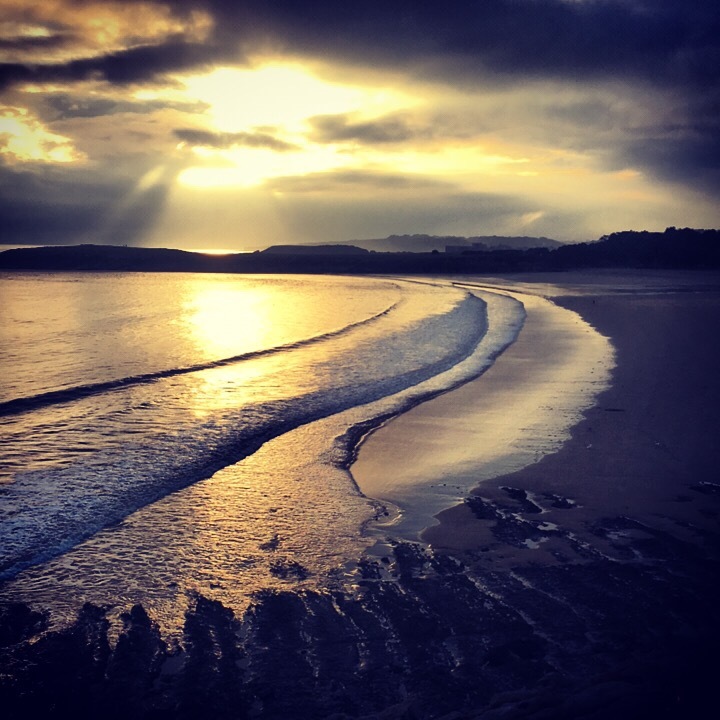 A zen Hygge weekend can offer you strolls at the beach, relaxing spa treatments and pampering pyjama parties. Perhaps your therapy lies in an intensive adventure sesh? Embrace it! Go surfing, climbing, caving, hiking or even skydiving! This is the time to undertake an exciting expedition and get those endorphins flowing. Even though these sports may not seem traditionally Hygge, they can followed by a comforting soak in the tub or an indulgent massage. Even if you are surrounded by your friends make sure you take some time for yourself! Read a book, favourite magazine or do some writing in your journal. Don’t feel obliged to entertain your hens! They could probably use some me time too. Forget male strippers and focus your eyes on some beautiful views instead! 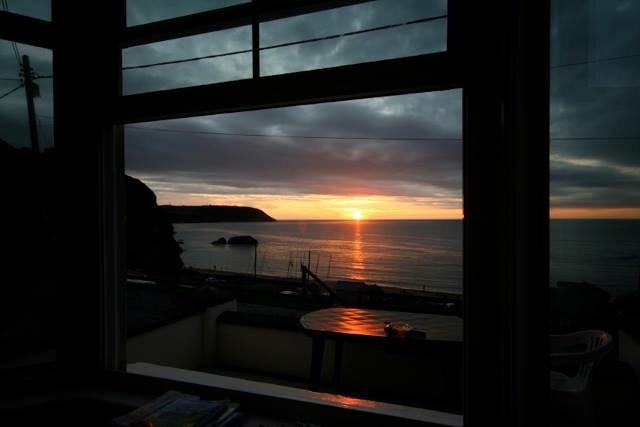 At Hygge Retreats we offer amazing locations with views that nourish the soul. No carb counting this weekend! Be sure to indulge in some delicious meals and don’t worry about briefly stopping the wedding diet. Food that is considered Hygge is supposed to be simple and nourishing with no complicated recipes or cooking. If you’re stuck for ideas on what to eat during a day of being a Hygge hen then check out our blog Eat Hygge For a Day. Even if you aren’t an outside-kind-of-girl then still take some moments to appreciate the outdoors and breathe in some fresh air. Set up some blankets on the grass for an evening of bubbles and giggles with the rest of your hens. Stepping outside can be the cure for some last minute wedding nerves but it also said that fresh air just makes you happier in general! The last, but most important, essential of a Hygge hen do is to relax. Your hen party is supposed to a time to let your hair down -so don’t get too caught up in the details! Hygge is not an action, it’s an art! 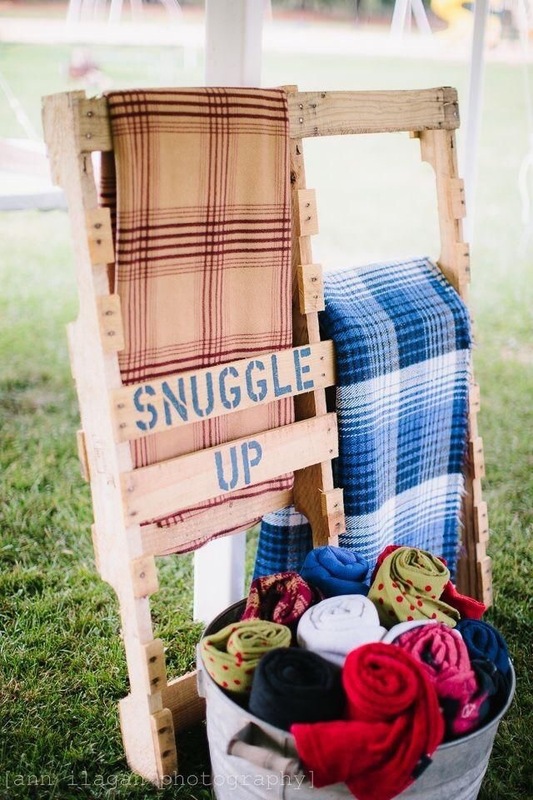 So allow yourself to feel all things Hygge before your big day! We cannot wait to welcome you to the best Hygge Hen Weeeknd experience!